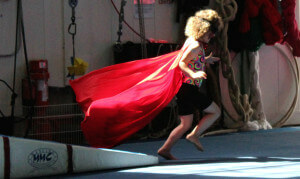 Kidpower California offers private and public workshops for children, teens, and adults of all abilities. Over 95% of our California workshops are not listed on our public schedule because they are set up by schools, parent groups, clubs, families, nonprofits, corporations, and other organizations for their own members. We adapt our services to meet the needs of anyone expressing an authentic concern for safety and commitment to work together to address it. 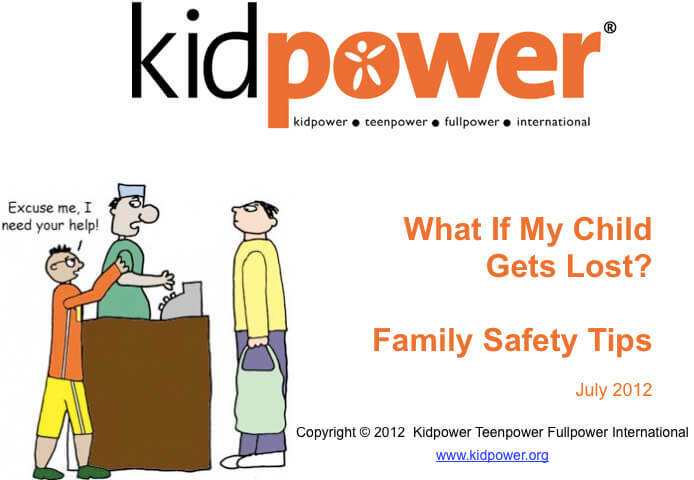 We teach child protection, positive communication, and personal safety skills for all ages and abilities. The majority of our California workshops are privately organized by local organizations and communities in the Greater San Francisco Bay and Monterey Bay areas; and we have several instructors providing services in the Los Angeles and San Diego areas. We serve a broad range of people through short workshops and educational resources that are adapted for their specific needs. 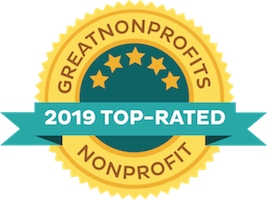 Our services include: workshops for teachers, playground supervisors, parents, and students in public and private schools (preschool- college); staff and board retreats for organizations and companies; and programs for organizations and schools serving people with difficult life challenges. Special groups have included: teens dually diagnosed with severe emotional disturbance and developmental disabilities; children with mothers in substance abuse recovery; farmworker families; the Coast Guard; teens who have already been incarcerated; adults in the process of losing their vision; furniture store and technology company employees; veterans; high school gay/straight alliance groups; and over 1,500 Girl Scouts and their parents gathered on a beach. Most of our public workshops in California are held in Berkeley, Oakland, Palo Alto, Santa Cruz, and San Francisco. 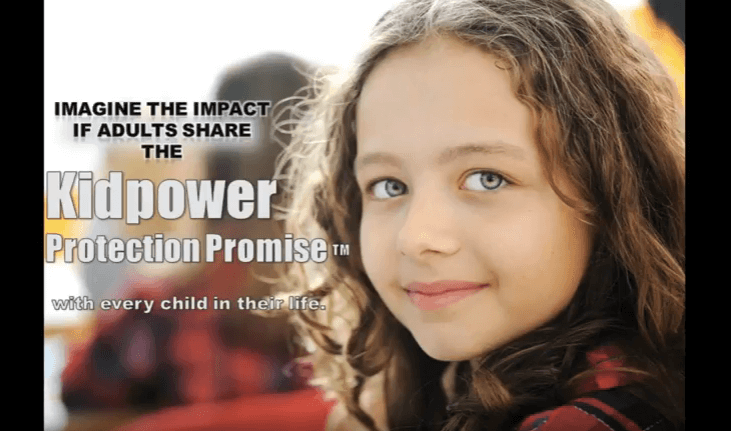 Each class tailors the research-supported Kidpower personal safety program and curriculum to specific age groups, giving your child, teen, or even yourself the most appropriate and relevant skills available. 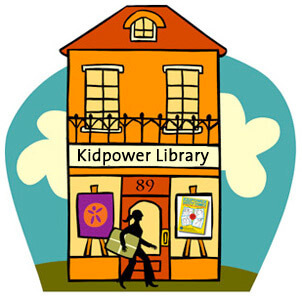 Instructors are trained through our comprehensive Kidpower Instructor Training and have years of experience in leading workshops regardless of age or abilities. If you already know what workshop is best suited for you, our California Workshop Schedule is updated regularly with current public workshops in the Bay Area.